Fully leased. 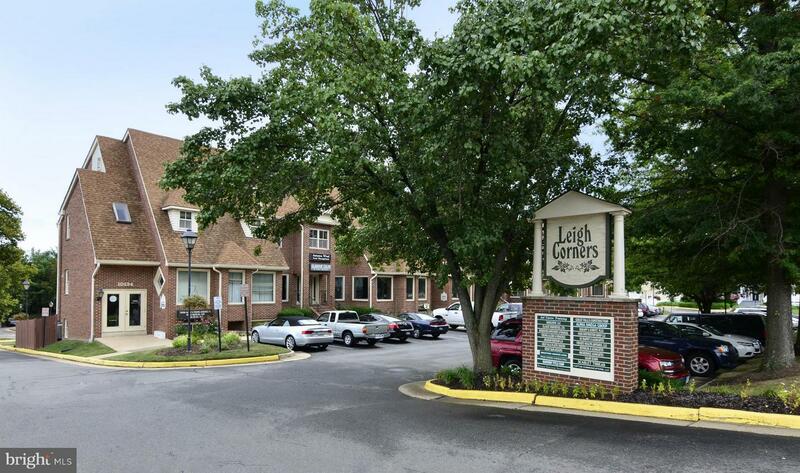 Professional end unit, main level, office space available for sale at Leigh Corners in Great Falls. Two separate entrances. Ample parking. 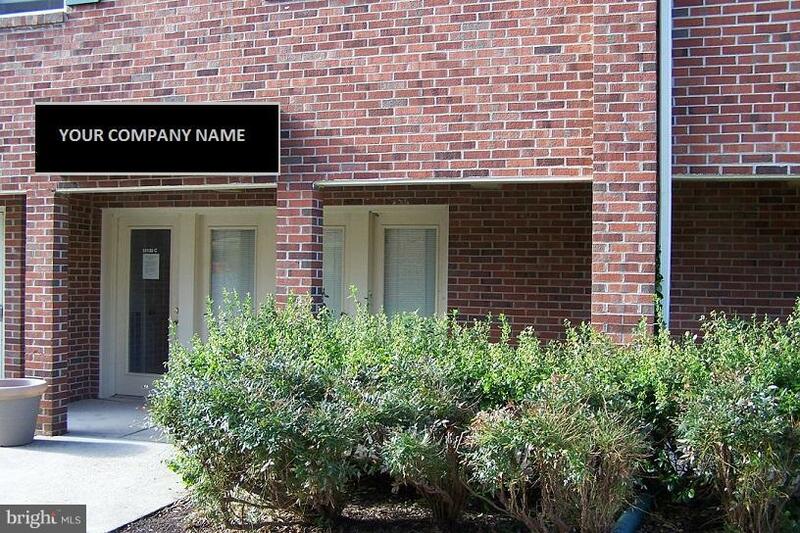 Signage available. Great for retail, medical, or general office use. Easy access to Route 7. Long term tenant. Great investment opportunity.